"I must have been like Sarlacc to them, to be fair." Harry Kane has been confirmed as the new record-holder for midges swallowed during a football match following England’s win over Tunisia. The Spurs striker’s double handed the Three Lions a winning start to their World Cup campaign in Russia on a night that saw Volgograd swarmed by insects. 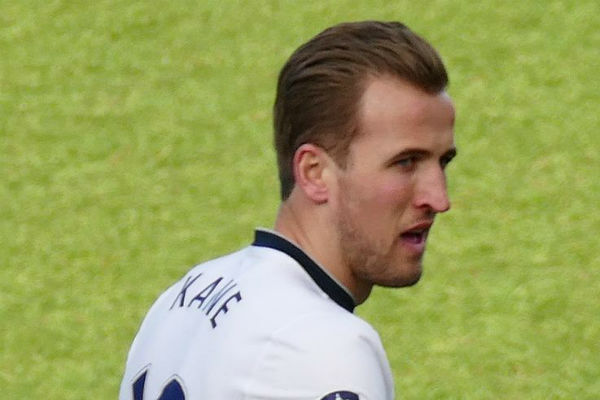 Kane’s inability to close his mouth cast doubt over his ability to participate in the Group G fixture, but the extra protein intake spurred him on to a match-winning performance. When informed of his latest record, Kane told Football Burp: “Nah, I didn’t know about that. Sixty thousand midges? That’s unbelievable, to be fair. “But at the end of the day it’s a team game, so the lads have to take credit for any midges they swatted away from themselves and diverted towards me.